Our Mission is to inspire achievement beyond the bounds of expectation within an environment where every child can succeed. A bold statement but one that we believe every child deserves. This is our core focus which we deliver on by embracing our aims. 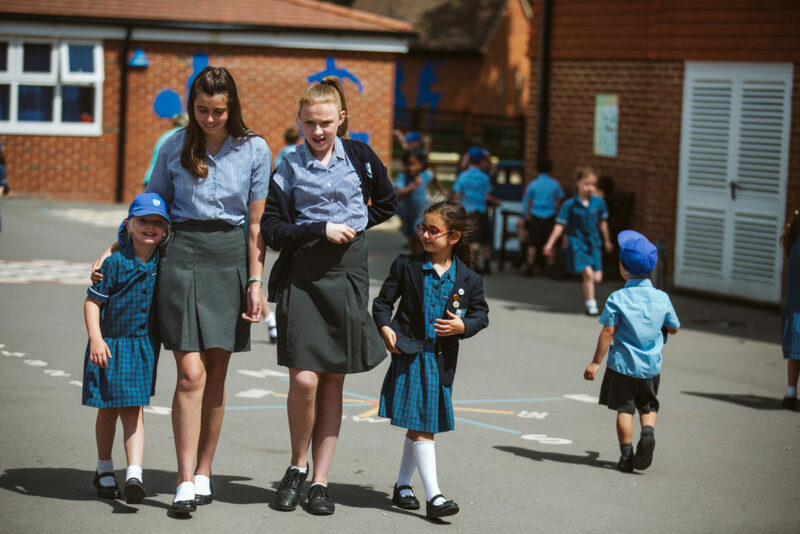 Our school motto is Work Hard – Play Fair and this embodies our school. 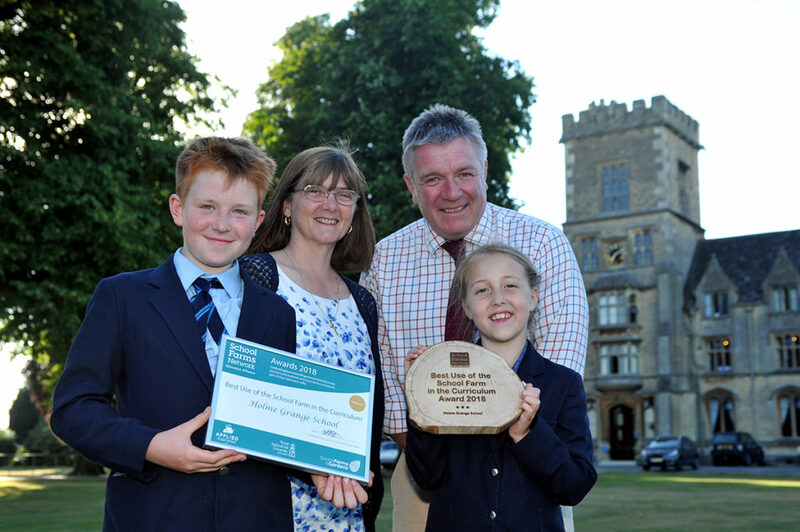 We are proud of our family feel and we genuinely see the school community as part of our family. This is reflected in our values. These are very important to us as a school and they permeate all our Teaching and Learning from nursery to Year 11. The school rewards system is based on the learning habits with each child made aware of when they are displaying the particular habit. 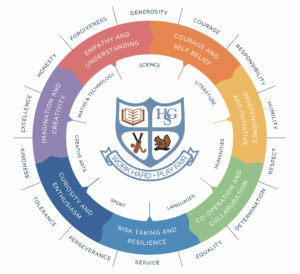 Each term the whole school will focus on one area so by Year 11 the pupils will have the habits of a Life Long Learner.